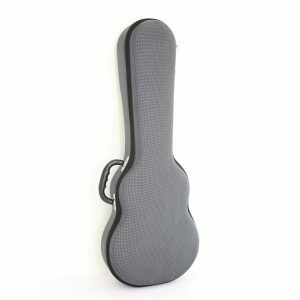 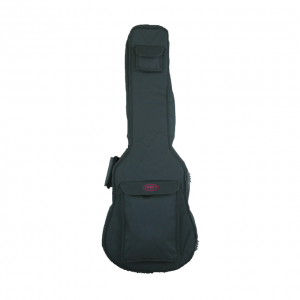 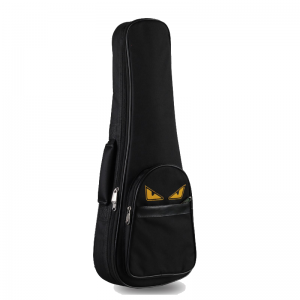 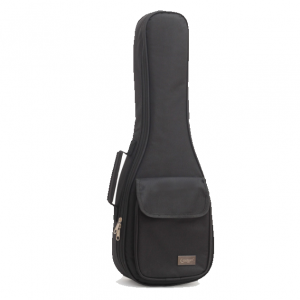 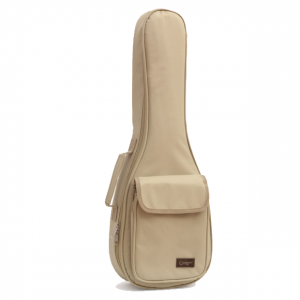 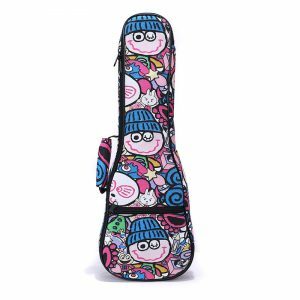 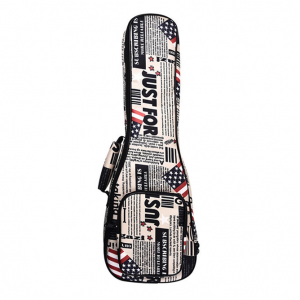 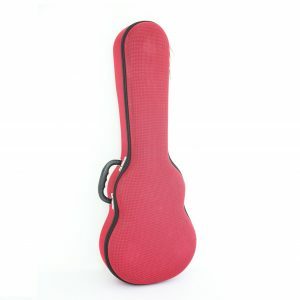 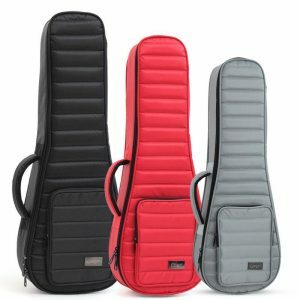 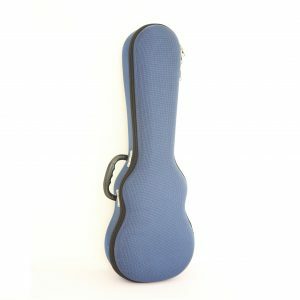 ARIA Soft Bag for Electric Bass Guitar with shoulder straps. 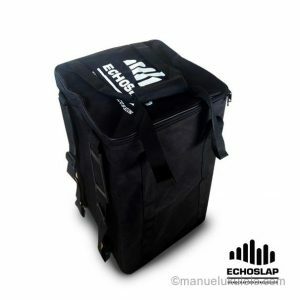 Easy to carry around with 15mm pad and 2 accessory pockets. 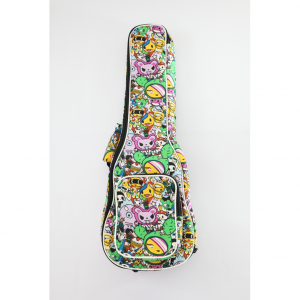 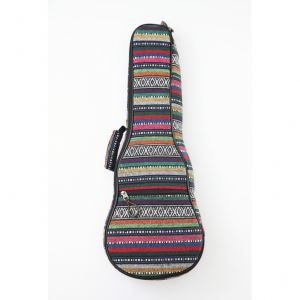 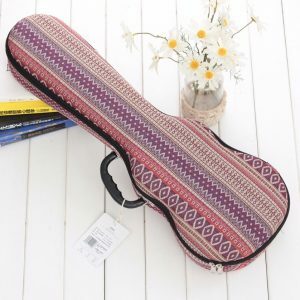 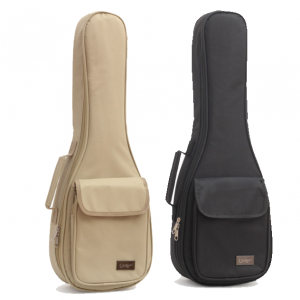 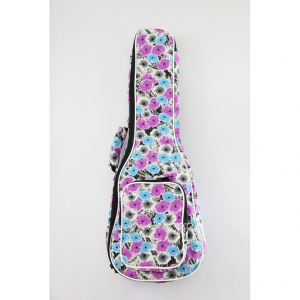 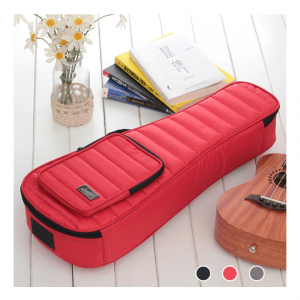 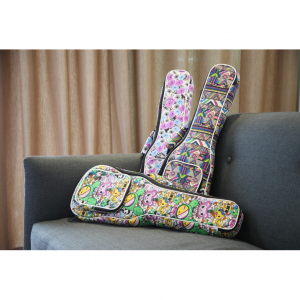 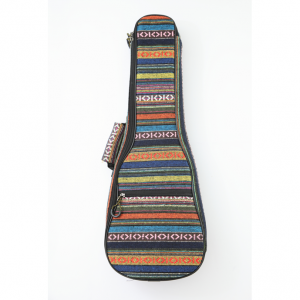 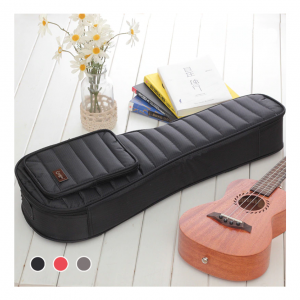 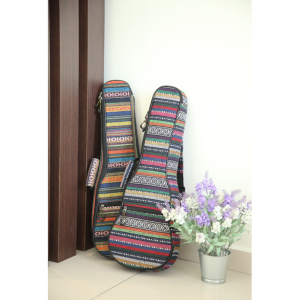 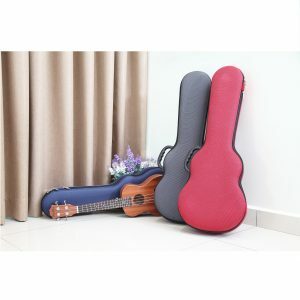 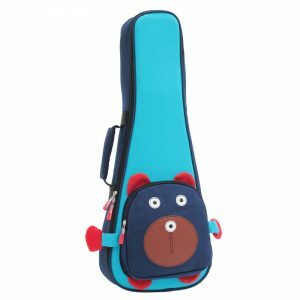 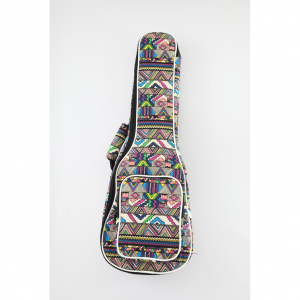 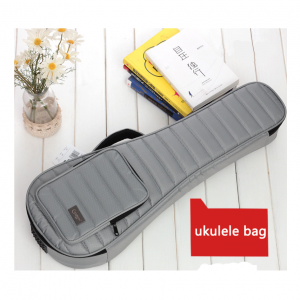 ARIA Soft Bag for electric guitar with shoulder straps.